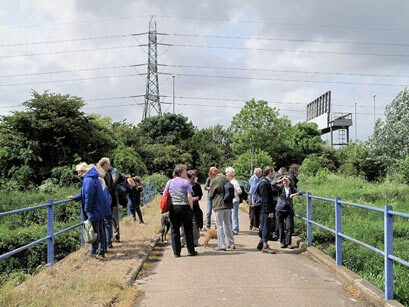 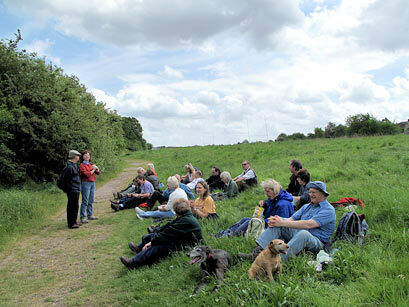 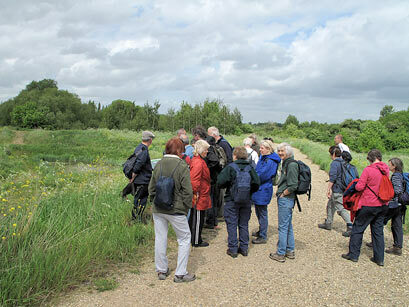 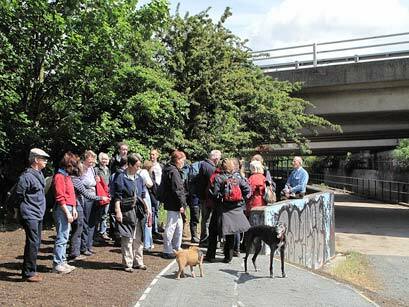 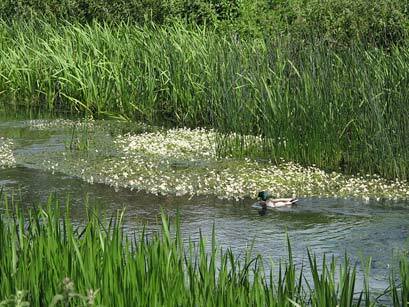 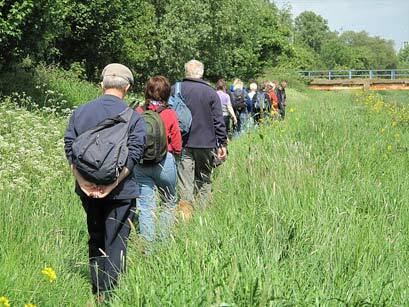 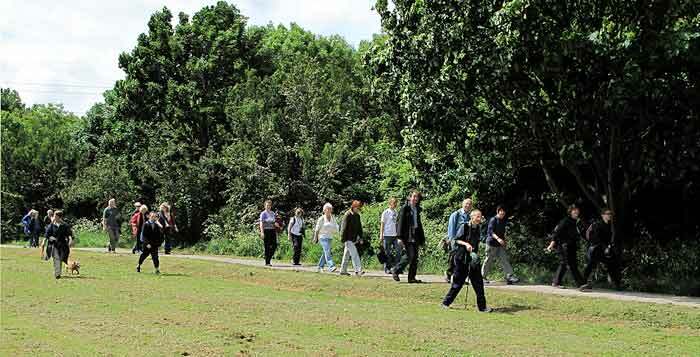 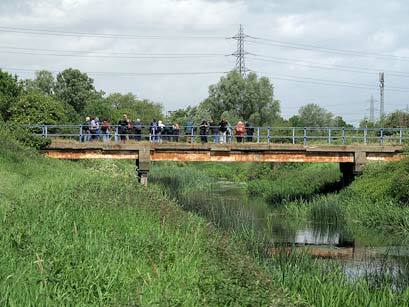 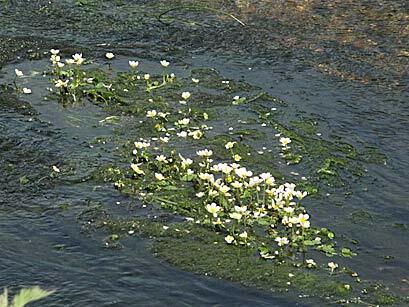 On Saturday 16th of May 2009 Paul led a local walk to follow our introductory evening. 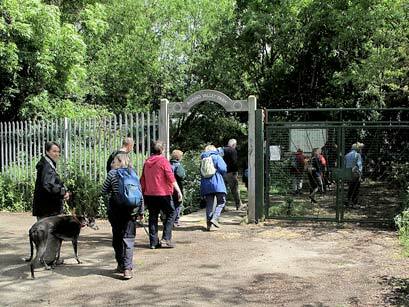 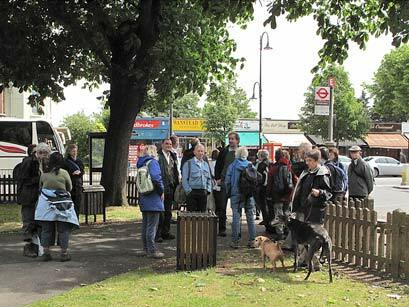 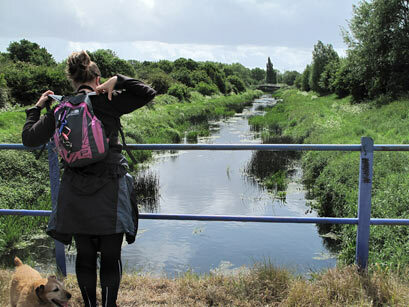 It was hoped that our publicity may have encouraged some new people to join us.The walk was from Wanstead to Buckhurst Hill along the Roding, returning by train. 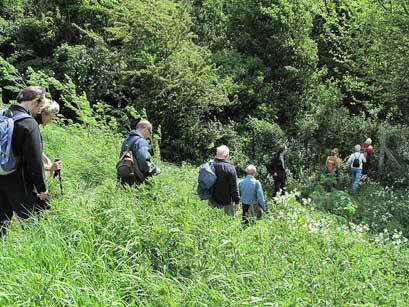 This steep downhill section was about the only non-flat bit of the walk!